Acasta Lieutenant under Capt. Dunn & Beaver, 1806, aged 19 years. The Honourable Edmund Sexton Pery Knox, born in 1787, is second son of Thomas, first Earl of Ranfurly, by Diana Jane, eldest daughter and coheir of Edmund Viscount Pery, Speaker of the Irish House of Commons in the Parliaments of 1771, 1776, and 1783. He is brother of the present Earl of Ranfurly. Ireland— and 5 July, 1809, to the acting-command of the Pultusk sloop in the West Indies, whence he invalided in the ensuing Aug. On 24 Feb. 1810 Capt. 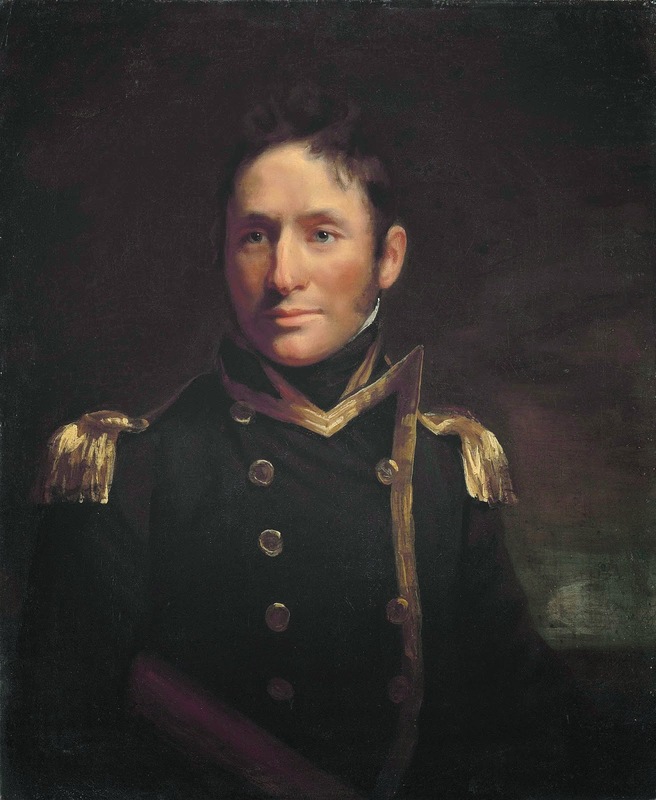 Knox, who had been confirmed in the rank of Commander by commission dated 2 June, 1809, was appointed to the Castilian sloop off Deal Continuing but two months in that vessel, he next, on 3 Aug. 1810, obtained command of the St. Fiorenzo troop-ship. He attained Post-rank 28 Feb. 1812; and was lastly, from 22 March until 21 Jime, 1814, employed as Flag-Captain to Rear-Admirals Hon. Chas. Elphinstone Fleeming and Sam. Hood Linzee, in the Eurotas 38, off Cadiz and Gibraltar. He accepted his present rank 1 Oct. 1846. 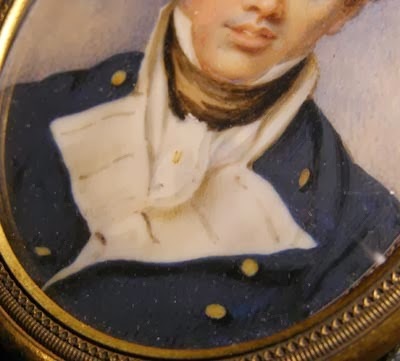 The Rear-Admiral married, 3 July, 1813, Jane Sophia, fifth daughter of Wm. Hope Vere, Esq., and sister of Jas. Hope, Esq., of Craigie Hall West Lothian, N. B. By that lady he has issue one son (an officer in the Army) and three daughters.